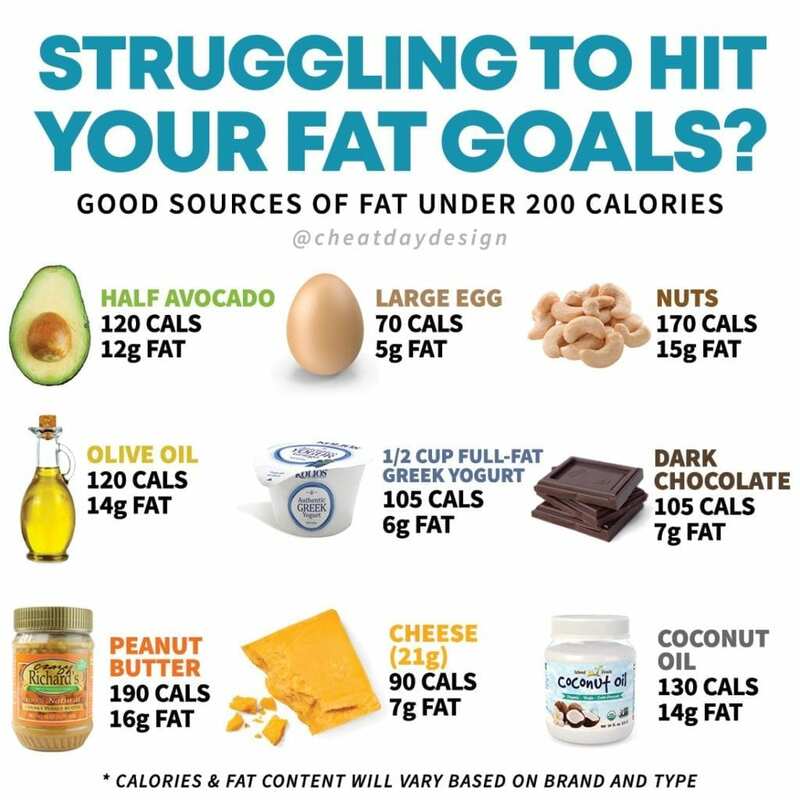 A very common question I see is “how many calories should I be eating?” That’s nearly impossible to answer, because everybody is SO different. You can use a fairly complex formula, you can try out 100s of online calculators, pr you can use this very simple method! Step 1: Download MyFitnessPal or a similar app. While it’s not necessary, it’s going to help so so so much. Otherwise, you’re doing all your tracking by hand. Step 2: Go about your life as normal. 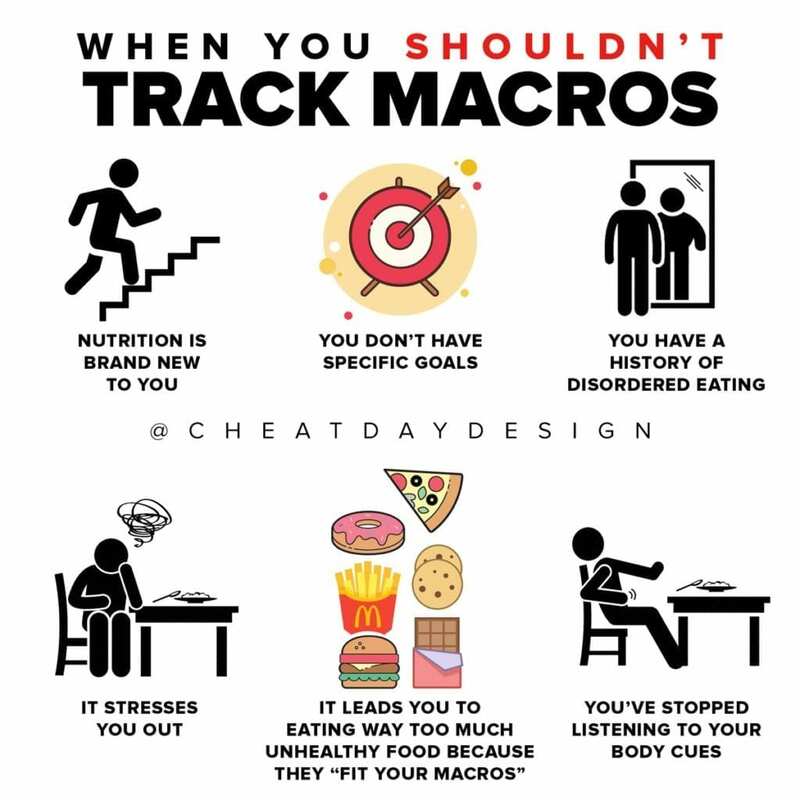 Use a normal week, change nothing, and track everything you eat for a whole week. Don’t try to eat healthier, it won’t help you. Eat your meals & snacks as normal, and log everything (yes, even your drinks!) 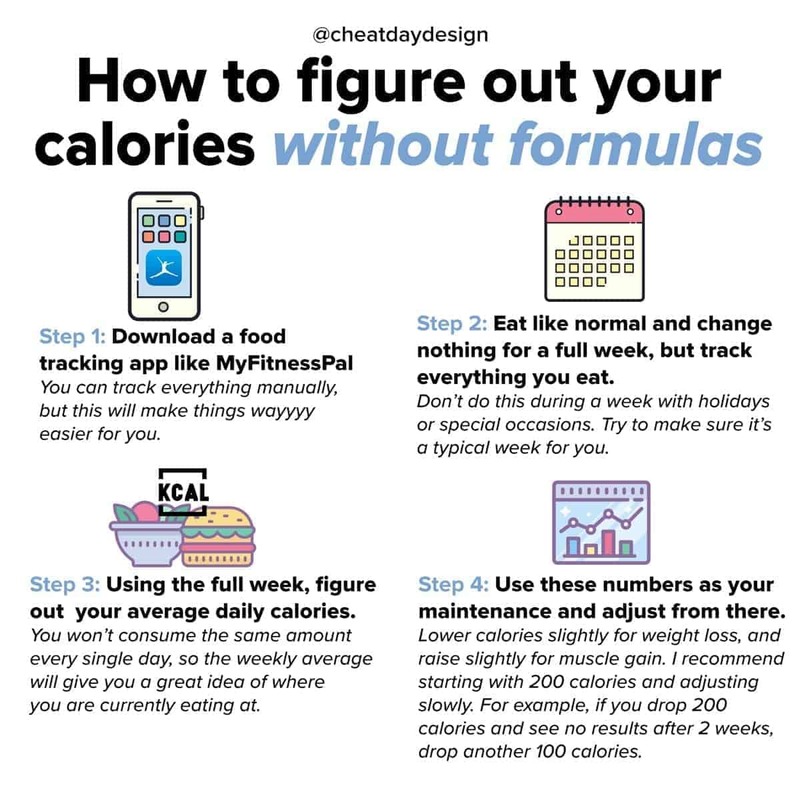 Step 3: At the end of the week, you’ll figure out your average calories. Maybe one day you ate 2000 calories but another day you ate 2600. That’s ok! Find your average for the week, and that will be right around where your body is used to eating. 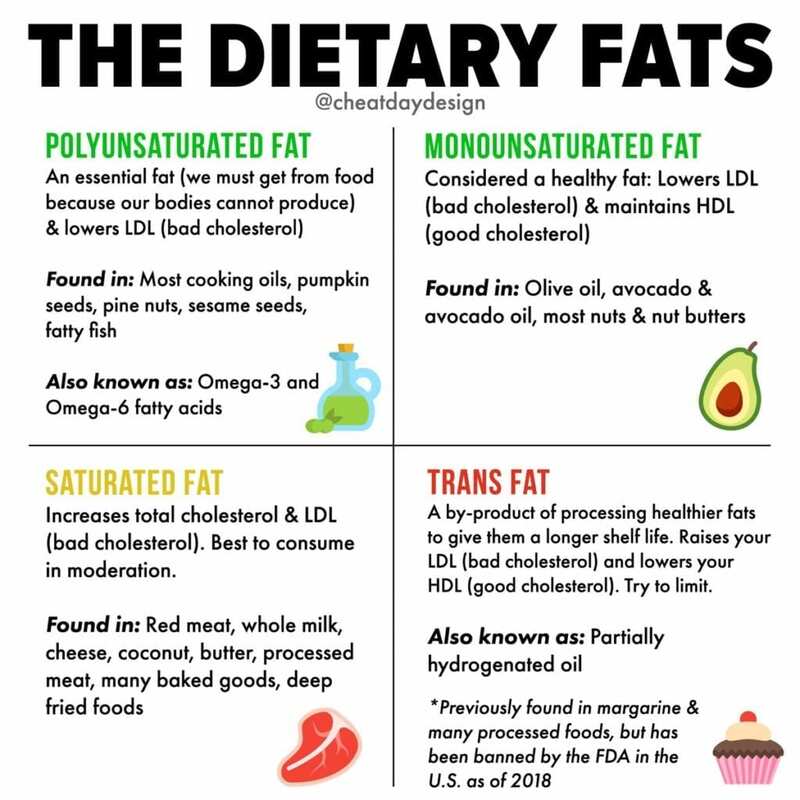 We’re creatures of habit, and we tend to eat a lot of the same foods daily. Odds are your daily calories are going to be pretty close. Step 4: You now have your baseline calories to start with! If your goal is to lose weight, subtract 200 calories from that, and you have your new caloric goal. 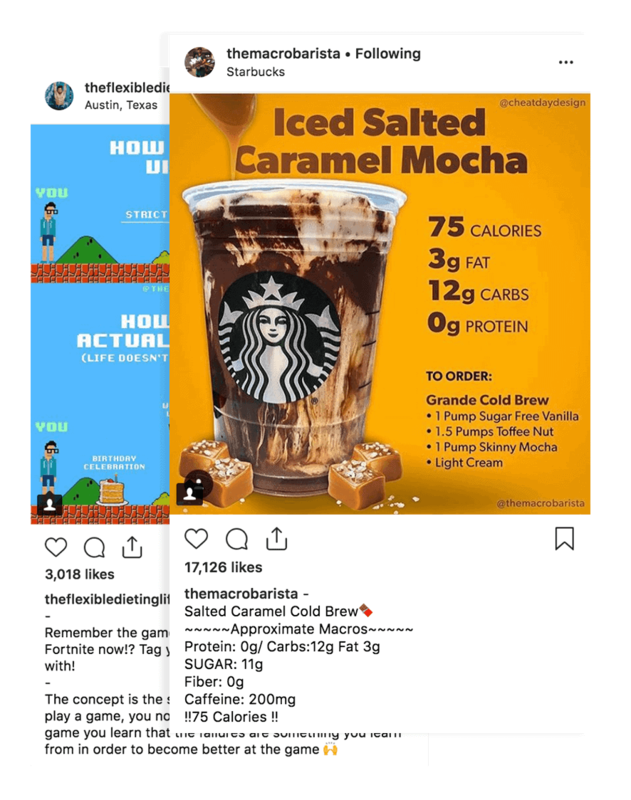 Try this for a couple weeks (this stuff takes time) and if you’re not seeing any results, slightly lower your calories some more. I highly recommend taking it slowly. If you suddenly cut 500 calories, you’re not going to see the same results. 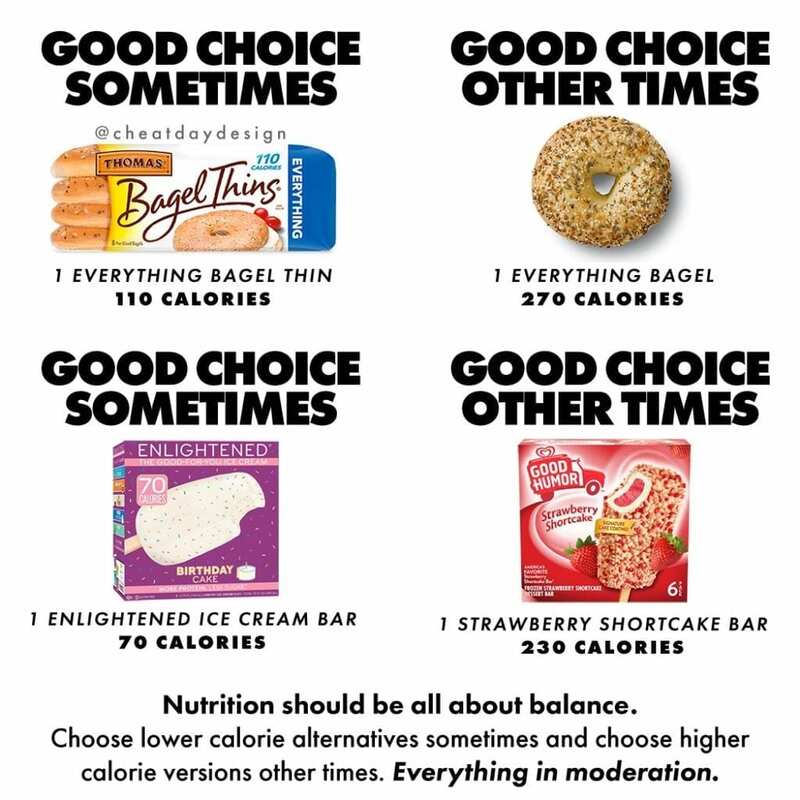 Counting calories isn’t for everyone. However, there is definitely benefit to knowing your caloric requirements! I personally don’t track all the time, but every once in a while like to check in on where my calories are.